Bandwise is very pleased to launch an all new website for Millen Air. 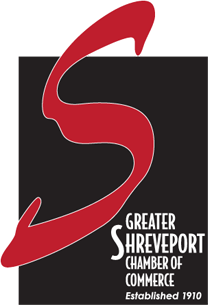 Millen Air is located in the Shreveport Downtown Airport in Shreveport, Louisiana. The Launch of the website corresponds with the opening of their new facility. The website features many photos of the facility as well as the ability to make reservations online. 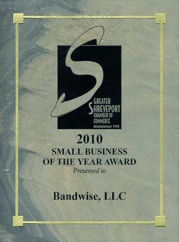 It has been our sincere pleasure here at Bandwise to serve Millen Air. If you would like to learn more about Millen Air and the services they offer, we invite you to visit their website at www.millenair.net. ← Welcome Loss Talk, Inc.